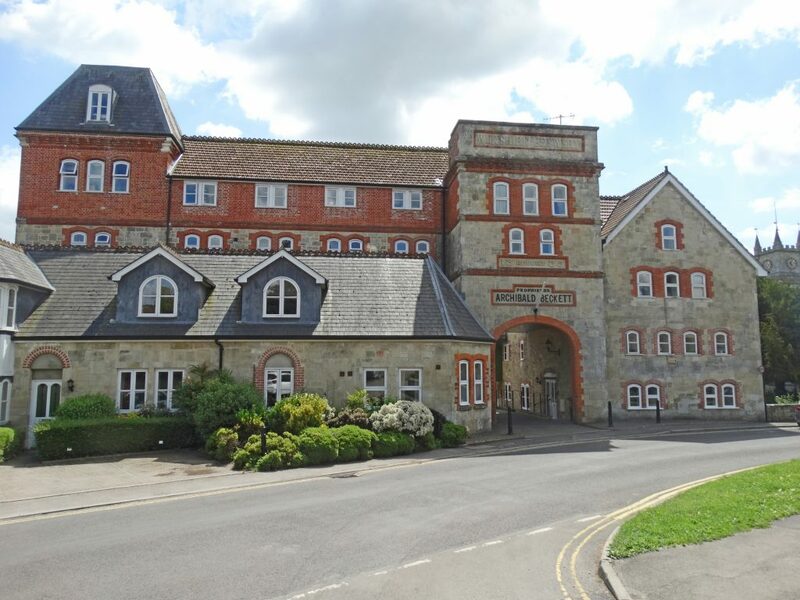 Boatwrights in Tisbury are delighted to offer to the Lettings Market this fantastic three bedroom Duplex apartment located within the sought after development of The Old Brewery. 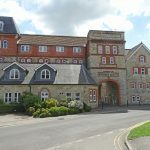 The gorgeous accommodation includes a secure intercom entrance, lift to all floors, entrance hall, three bedrooms with en suite to the master, further bathroom, kitchen/dining room and a stunning dual aspect sitting room. Externally are beautifully maintained communal gardens and parking.